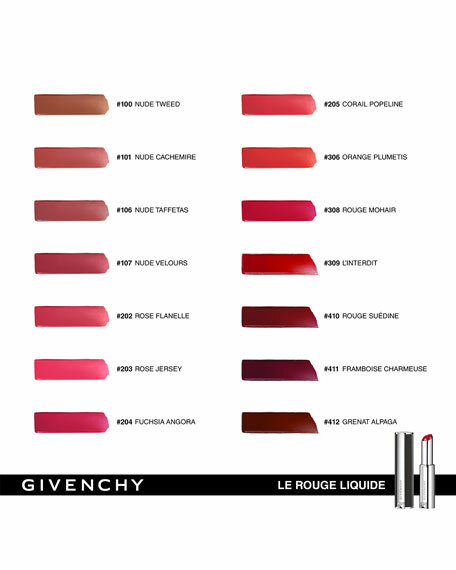 Givenchy's newest couture creation invites you to expect the unexpected: a tantalizing texture that's revealed like a twist of fate; a velvet matte that never feels matte; an unveiling that feels like slight of hand. It's as daring as a double agent, yet most certainly not an illusion. What starts out as a classic Givenchy signature black leather and metal stud lipstick case opens to flaunt a distinctly unlipstick-like, never-before-seen, pen-like foam applicator that's designed to deliver just the right amount of super-vibrant, whipped, creamy liquid color. 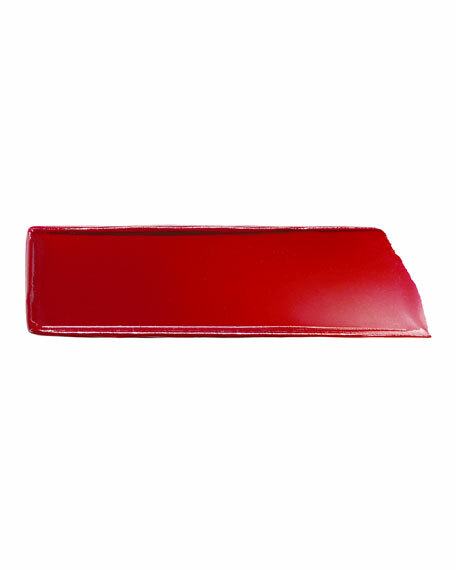 Open, twist, and release a soft, sensual cashmere caress of extravagant, daring color that's more than meets the eye. Instantly melting into lips, its hyaluronic-acid formula hydrates and smoothes like a nourishing lip balm, keeping delicate skin petal-soft and plump for over six hours, while clay extracts create a brilliant sheath effect that wraps your pout in intense color that lasts all day without a hint of drying. Gatuline oil extracted from exotic flowers of Acmella sculpts and maximizes lips, erasing aging lines and creating the illusion of a broader, fuller, plusher mouth. A secret only a woman can keep. The ultimate statement liquid lipstick for the ultimate statement lip. Twist slowly to load the applicator. 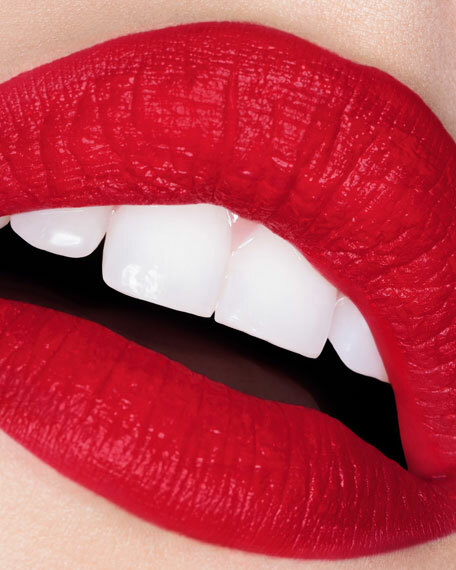 Apply at the heart of the lips first then fill the rest of the lips. Use the pointy tip of the bullet to perfect the pout. 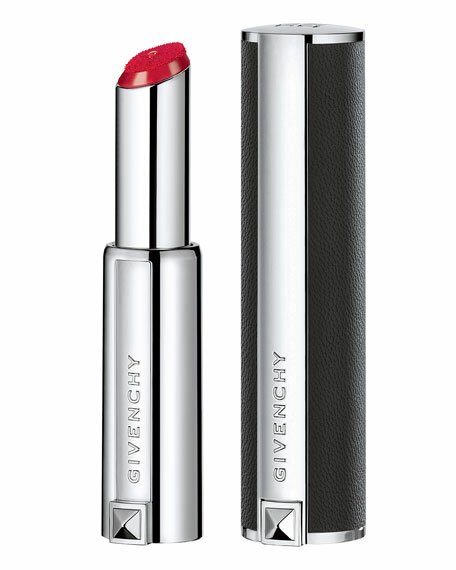 Use a shade matched Givenchy lip liner for the perfect lip contour. For in-store inquiries, use sku #2575937.